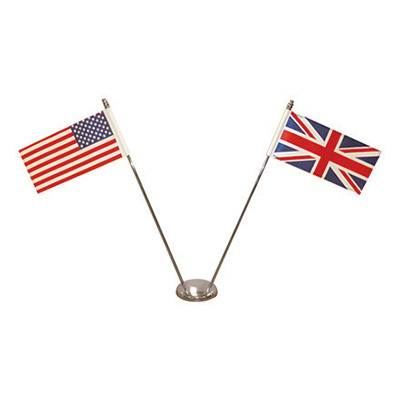 Our flagpole flags are the perfect product for your flagpole! Choose from either Printed or sewn and your choice of finishing and you can fly your flag with pride! Our car flags are the ideal solution for displaying support for a national team, region or country, or making your brand stand out! 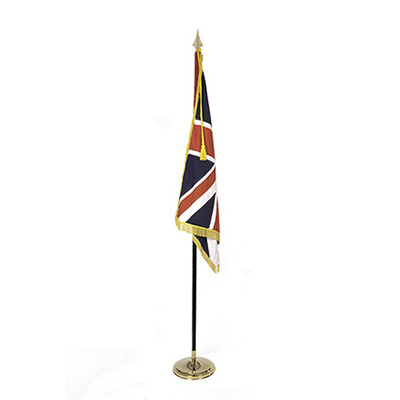 Our ceremonial flags are ideal for your parade or event. We offer a wide variety of national and regional flags as standard and also offer custom flags! 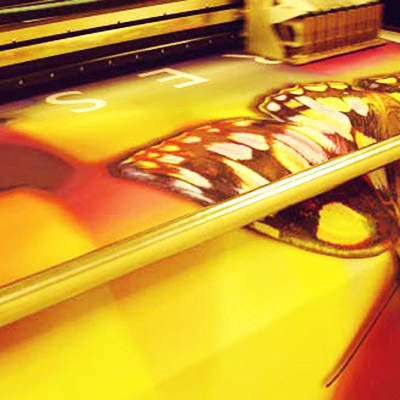 Our custom printed flags are the perfect solution for your message, brand or event. With a wide range of materials and finishes available! 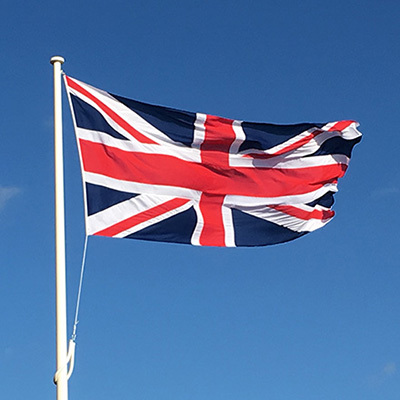 Manufactured to your own design and colour in 100% Ministry of Defence standard woven polyester material our custom sewn flags are perfect for flying or parading! Got a festival or need to promote an event? Look no further than our event flag systems. Our wide range of products give great and affordable choices! Tee off with top of the range Golf Pin Flags from Hampshire Flag Company! 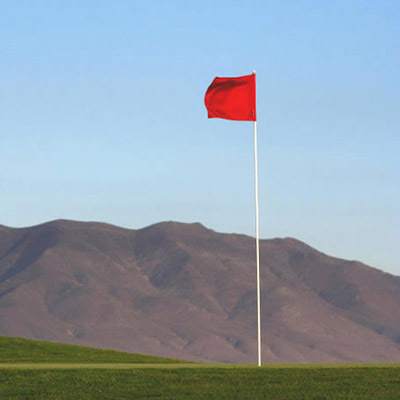 Heavy duty flags are manufactured to offer golf courses the utmost choice in colours and finishing! 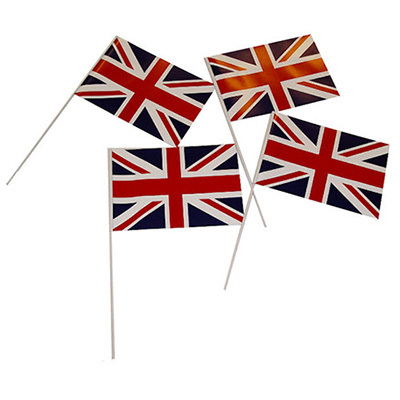 Our wide range of hand-waving flags offer the perfect solution for your event or promotion! 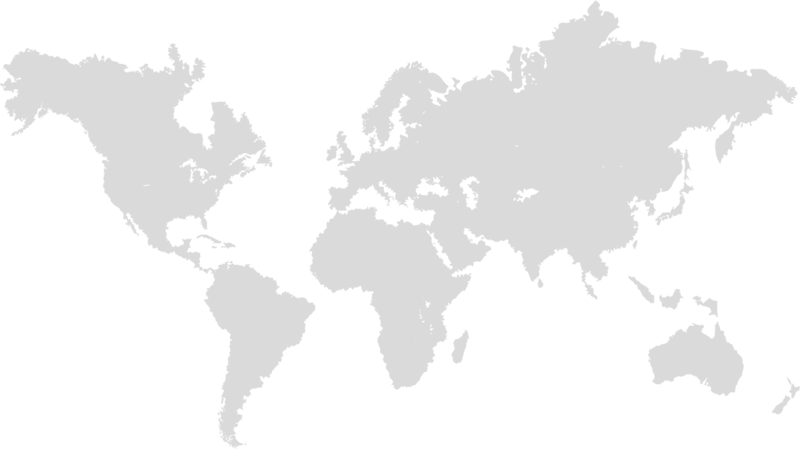 We supply in paper or material in various sizes at a very affordable price! 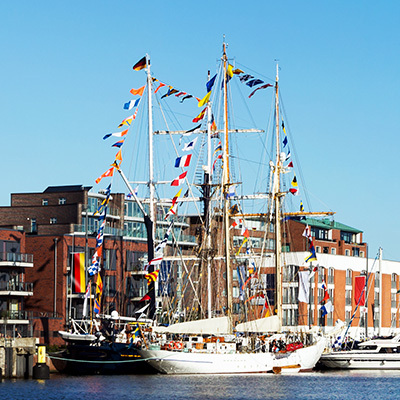 Signal flags are still a popular choice for today’s boating world. 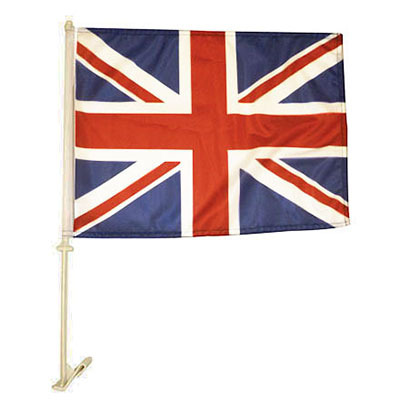 Hampshire Flag offers the complete range of international signal flags in either Sewn or Printed! Our Marshal flags are produced using 100% polyester to extend life and provide a colour fast long life. 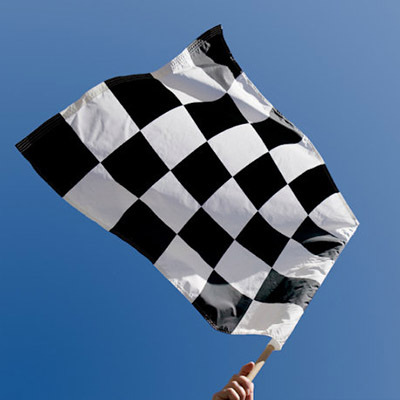 We offer the full range of marshal flags, perfect for your race or event! Exceptional quality, expertly produced and intense colour make our range of national, regional and custom table flags the perfect product for your event, exhibition or promotion! 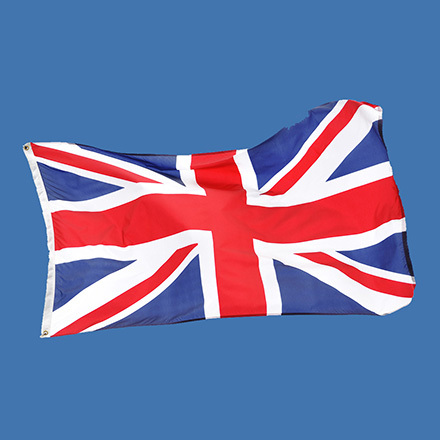 Our Novelty flag range comes in a wide variety of designs, including national flags of the world and regional flags. 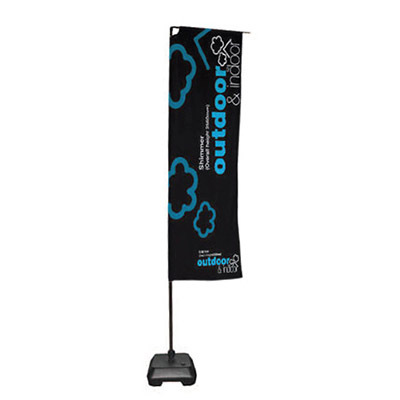 If you are looking for a low cost flag for single use this product is ideal! Manufactured to your clubs own design and colour in 100% polyester flag material. 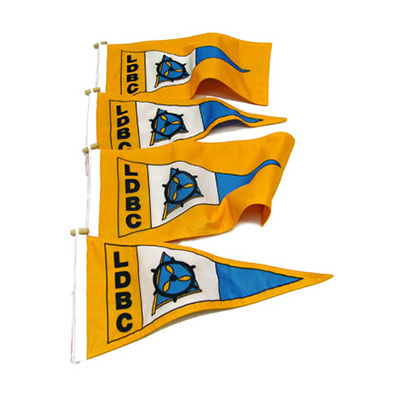 Get the perfect burgee either Sewn or Printed for your club!